Disco Dance Department is back tonight with a special LIVE! show. Because André can’t make it tonight we have a special co-host. The One and Only : MICHIEL VAN DER KUY !!! As always we will play old disco, NU disco, who sampled who, guilty pleasures, floorfillers from the 70’s and 80’s until now and loads of other great music. But tonight a lot of the tracks will be chosen by Michiel. Why he chose these tracks he will tell you tonight!!! Of course we have a new Disco Innovations track by Leon Hartog too. Doors open at 20h CET. Don’t miss it! Mark Lobensteijn 17-04-2018 . Categories: Audio, Disco Dance Department, Live Show, Marathon. 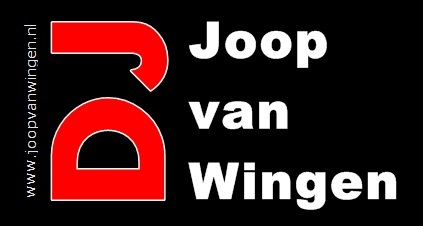 Tags: 70s & 80s Disco floorfillers, 90s floorfillers, Andre den Hartog, Disco Dance Departement, Discotheek de Marathon, Marco di Luna, Michiel van der Kuy, Radio Stad Den Haag, Stappen in Den Haag 80s, Studio 54.